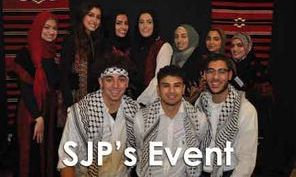 On October 21, 2018 Students for Justice in Palestine (SJP) from all over Chicagoland area held their “For the Culture” event at the Goodwin Theater/ Benedictine University in Lisle, IL. Many Middle-Eastern young from different campus attended the event. 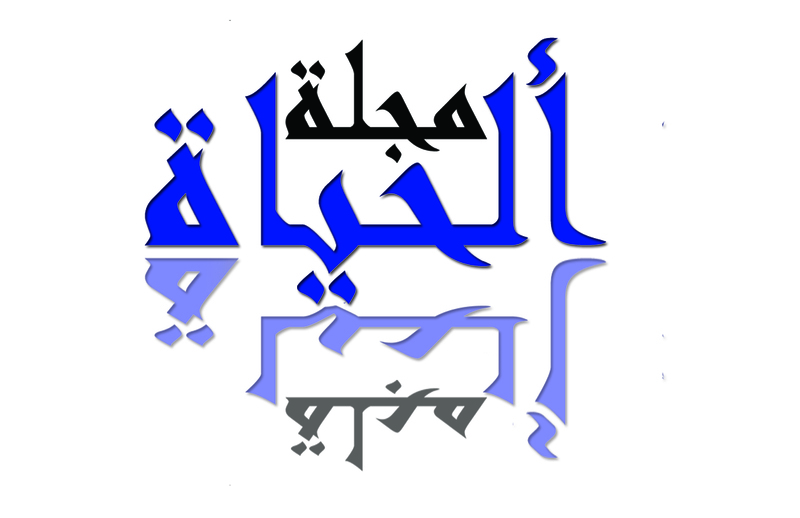 The event introduced the tradition music, dance and art of Palestine culture and history. The event featured Benjamin Ladraa, Mary Hazboun, Remi Kanazi, Waheeb Nasan, Adam Nimer and Al Salam Debka group.